Download the full PDF of our research and industry information. Quad-O or Quad “O” or 0000, short for Code of Federal Regulations (CFR) 40, Part 60, Subpart OOOO, is the current buzz word (s) around onshore production. On Aug. 16, 2012, the Environmental Protection Agency (EPA) published final regulatory updates specific to onshore oil and natural gas production that span from well completion to transmission. This refers to the Standards of Performance for Crude Oil and Natural Gas Production, Transmission and Distribution. Some of the primary targets of these regulations are natural gas production gathering and boosting stations. On August 18, 2015, the EPA proposed updates to its 2012 New Source Performance Standards for the oil and gas industry to reduce emissions of greenhouse gases – most notably methane – along with smog-forming volatile organic compounds (VOCs). 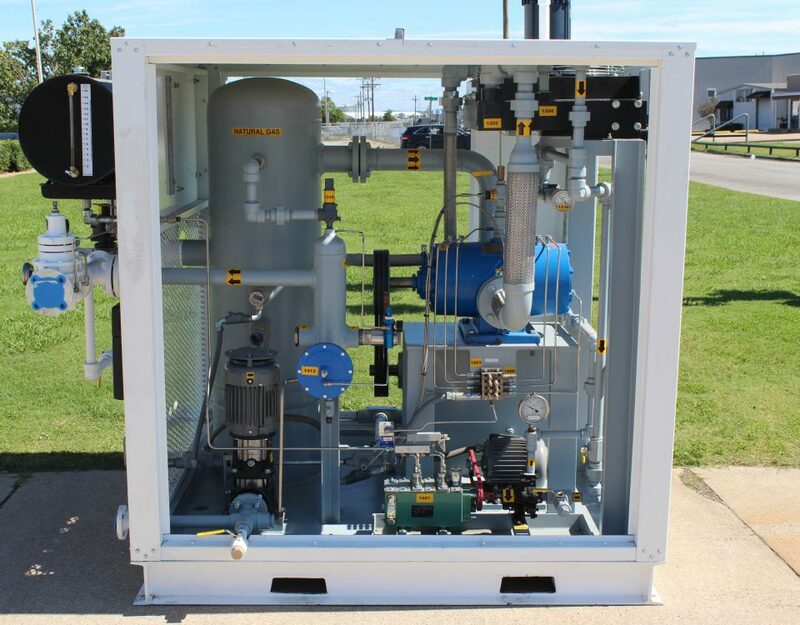 The updates add methane to the pollutants covered by the rule, along with requirements for detecting and repairing leaks, and requirements to limit emissions from pneumatic pumps used at gathering and boosting stations. Also on August 18, 2015, the EPA issued draft Control Techniques Guidelines (CTGs) for states to reduce VOC emissions from existing processes and equipment at gathering and boosting stations in areas subject to CTG requirements. 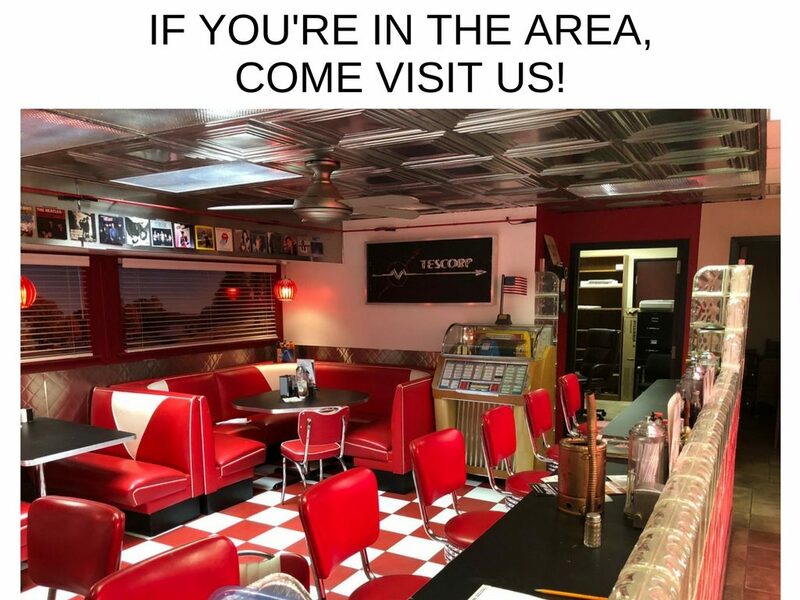 “Fugitive emissions,” can occur at a number of points at a natural gas production gathering and boosting station when connections are not properly fitted, hatches are not properly weighted and sealed, or when seals and gaskets start to deteriorate. EPA is proposing to require owners/operators of production gathering and boosting stations use a technology known as optical gas imaging to conduct a leaks monitoring survey. For new gathering and boosting stations, owners/operators have to conduct the survey within 30 days after startup. For modified stations, the survey has to be conducted within 30 days of the modification. After the first survey, leaks monitoring surveys are conducted twice a year. 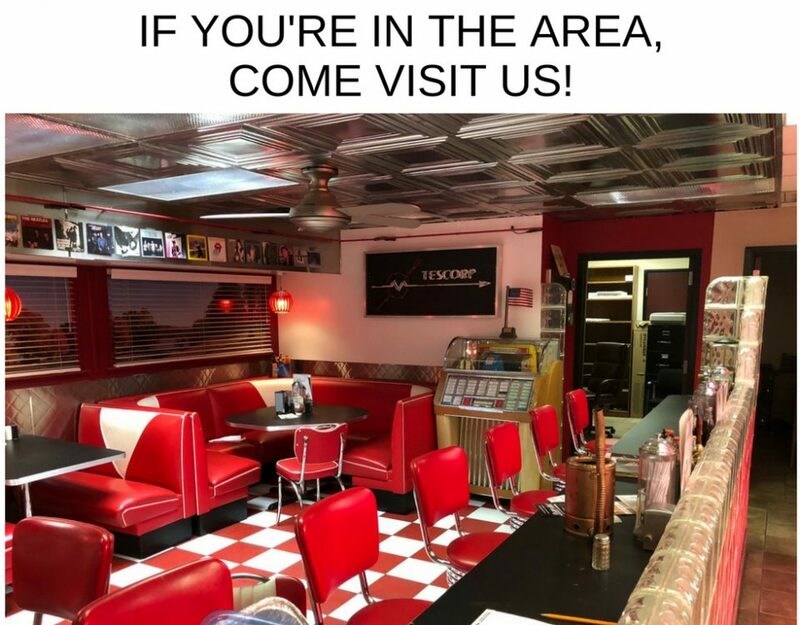 Any leaks found during the surveys have to be repaired within 15 days, unless the repair requires shutting down production. In that case, owners/operators would be required to fix the leak at the next scheduled shutdown. If leaks are found from less than 1 percent of covered components during two consecutive surveys, owners/operators may conduct the monitoring survey yearly instead of every six months. If leaks are found from 1 to 3 percent of covered components, operators would have to continue monitoring every six months. 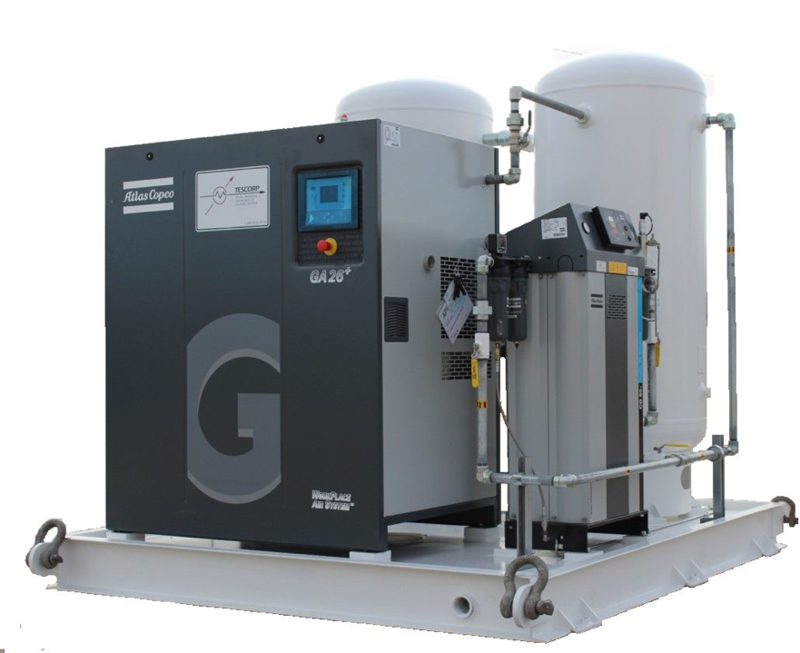 Compressors – Reduce VOC emissions by at least 95 percent from each centrifugal compressor with a wet seal system; for reciprocating compressors, reduce VOC emissions by replacing rod packing after 26,000 hours of operation or 36 months, or route rod packing emissions to a process through a closed vent system under negative pressure. Leaks (fugitive emissions) – Implement an optical gas imaging monitoring and repair program; includes monitoring twice yearly. 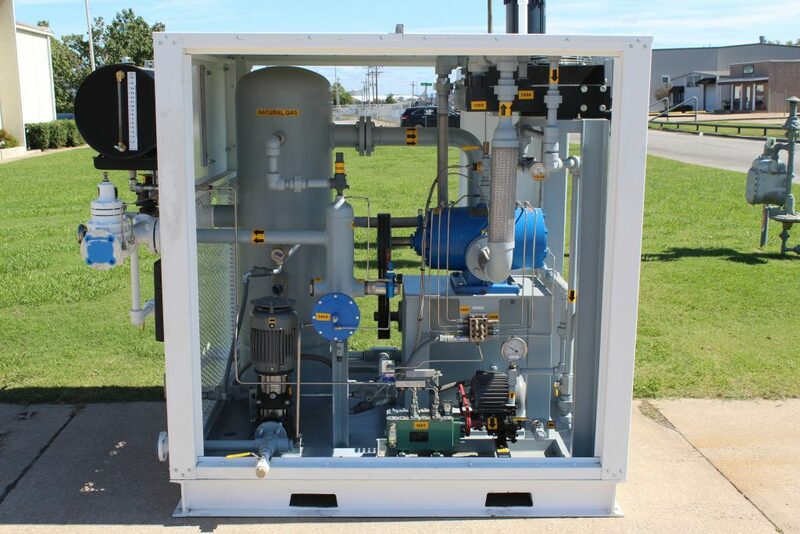 Pneumatic controllers – Limit natural gas bleed rate to 6 standard cubic feet per hour or less, with exceptions for operational requirements and safety. Pneumatic pumps – Reduce VOC emission from each gas-driven chemical/methanol and diaphragm pump by at least 95 percent, if there is an existing control device on site. Storage tanks – Reduce VOC emissions by 95 percent at each storage tank with the potential to emit 6 tons or more of VOCs a year. 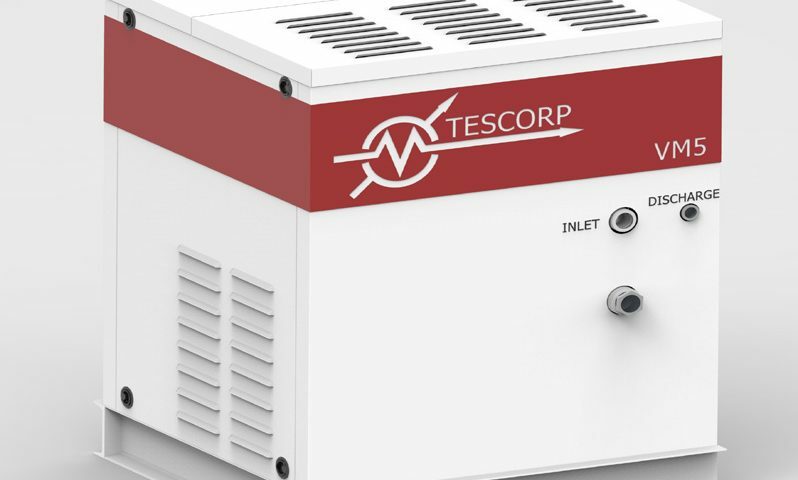 The TESCORP “VENT MASTER” is a proprietary, completely self-contained vent gas recovery system for containing and recovering the vented gas emissions from compressor seals, packing, and pneumatic pumps or control valves. 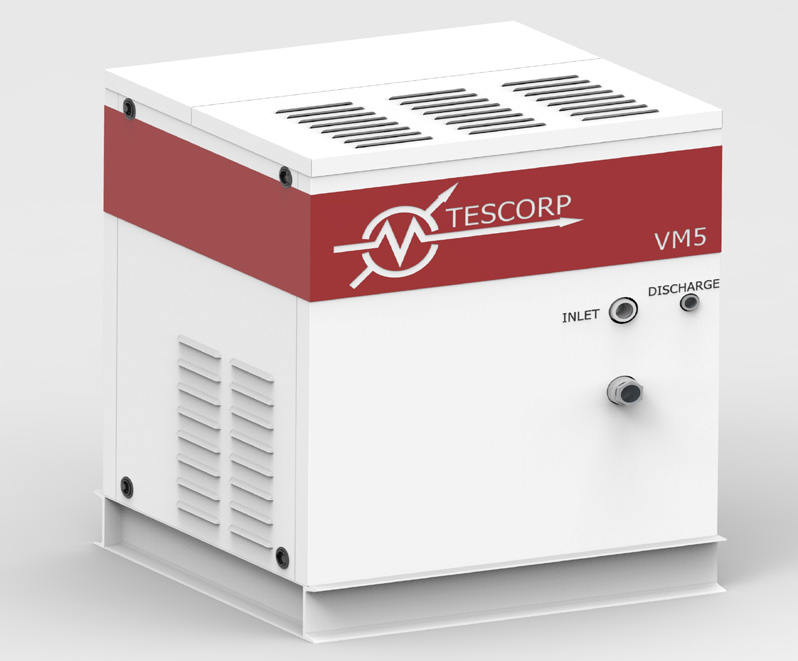 The TESCORP “VENTMASTER” is a complete, simple, and fully-automated system for applications that require compliance with new EPA and state vent emissions requirements (40 CFR 60 Subpart 0000a).